John Rose Holden was born on 22 February 1810 at Beaminster, Dorsetshire, England, son of the Reverend William Rose Holden and his wife Betty, née Everleigh. On 7 April 1834 at St James, Sydney, he married Mary (born Norfolk Island 1809, died 1849), the third daughter of emancipist William Hutchinson. In 1853 he married Susan Broadhurst in Sydney. Holden died on 1 May 1860 at Lark Hill, Worcester, survived by his two sons. On 26 November 1829, Holden was commissioned an Ensign with the 17th Regiment and arrived with his regiment in Sydney in February 1831. 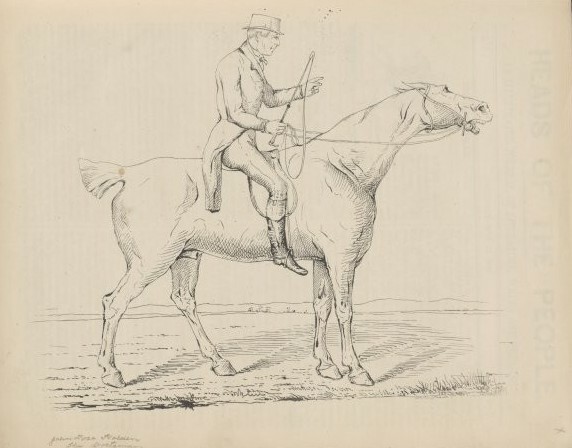 In August 1834, he retired to Retreat Farm, near Liverpool, and became a patron of horse-racing and hunting. In 1842 he built Everleigh House, named for his mother, on part of the Hutchison Estate at Redfern. He also had property in Macquarie and Bent Streets Sydney. He returned to England in 1853. Holden was a Director of the Mutual Fire Insurance Company and the Sydney Infirmary. He was elected secretary of Sydney College and of the Australian Jockey Club in 1844 and of Homebush Races in 1845. In 1843, he became a Director of the Bank of New South Wales, and was Vice-President in 1846 and President in 1851. He became a magistrate in 1845. John Rose Holden was elected MLC for Cumberland Boroughs, in September 1851 and served until 1856. John Rose Holden was the Foundation Councillor for Brisbane Ward, 1 November 1842 until his resignation on 17 August 1846 to act as executor of his father-in-law’s estate. 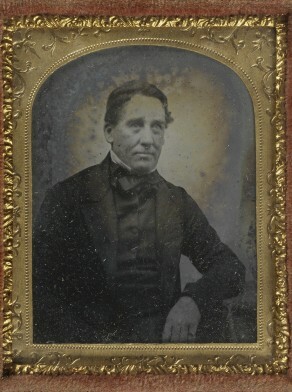 Vivienne Parsons, ‘Holden, John Rose (1810–1860)’, Australian Dictionary of Biography, National Centre of Biography, Australian National University, http://adb.anu.edu.au/biography/holden-john-rose-2193/text2829, accessed 1 February 2013.